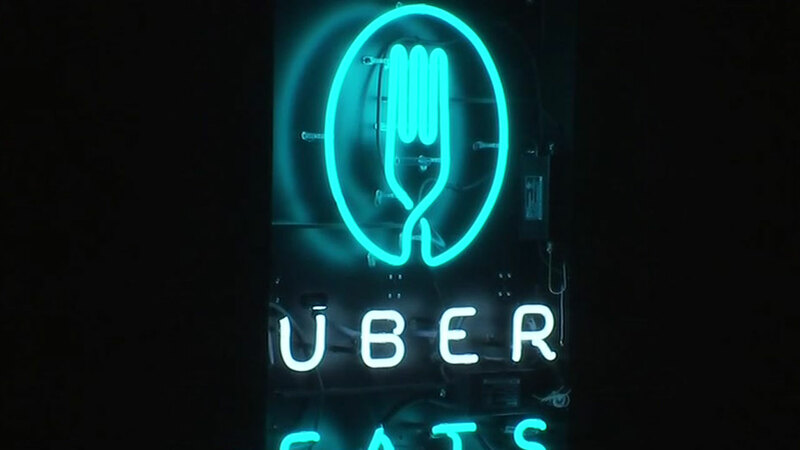 HOUSTON -- Uber expanded the UberEATS business to a new, standalone app here in Houston. This marks the first time the company has launched a separate app outside the ability to request rides. Now EATS will deliver seven days a week from 10 a.m. until 10 p.m. from over 100 of Houston's best restaurants including Ouisie's Table, El Tiempo, Mala Sichuan, The Halal Guys, and Revival Market. "Through Uber Eats, I'm able to connect with new customers using technology," said restaurant partner Ryan Pera, Chef/Owner of Revival Market. "Our food has further reach, and we're able to provide a quality product in a convenient, affordable way." Once you download the UberEATS app from both the iTunes and Android app stores, you can login with your same Uber account credentials. Select a restaurant, and choose what you want to eat, place your order and it will be delivered. You can follow along in the app to track the status of your order and your receipt will be emailed to your email address. The new UberEATS app is available in Downtown, Midtown, Montrose, The Heights, Upper Kirby, River Oaks, Rice, West U, and the Galleria.